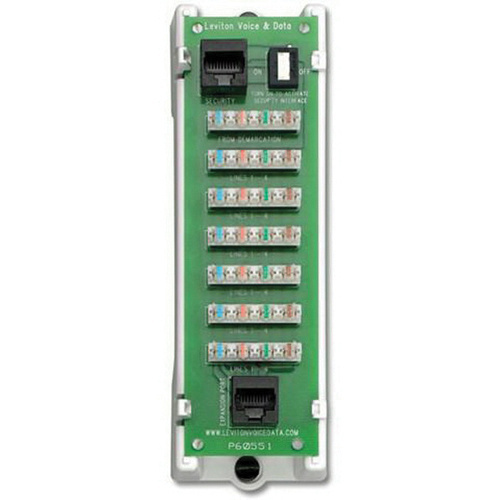 Leviton 1 x 7 Telephone security module allows up to seven separate 110-IDC telephone connections. It has dimension of 6.31-Inch x 2.132-Inch x 2.9-Inch. It supports security systems via RJ-45 style interface with on/off switch. 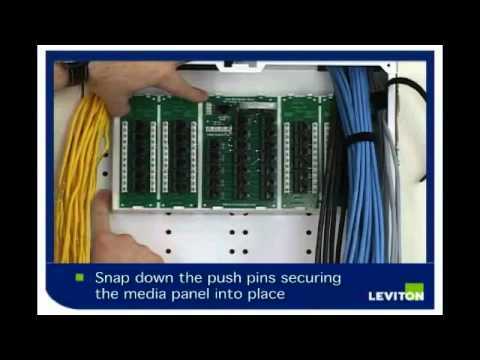 It is suitable to use with any Leviton structured media enclosure. Module is UL listed and meets ANSI/TIA standards.